Used Cars Online - Top 10 Places to Shop Around! Used Cars Online – Top 10 Places to Shop Around! Looking for used cars online has been made much easier by the rise of used cars websites. These sites are designed to help young people looking for their first vehicle, often a cheap used car, or for more mature people who are looking for a particular auto that they really would like to drive. 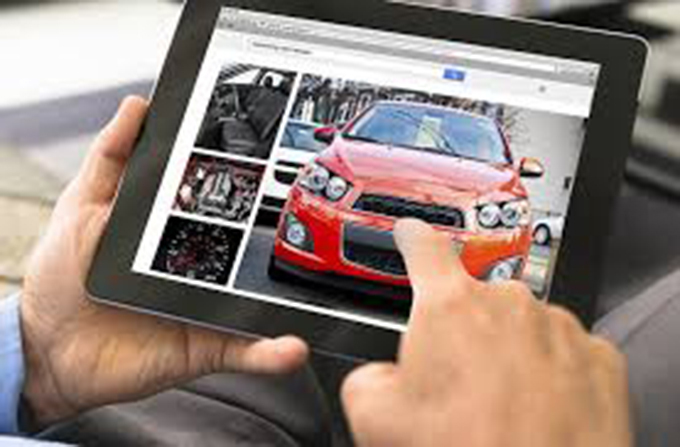 For both those sets of buyers, and for many others, the online used car search is the ideal solution to their problems. Some of these sites are justifiably famous for their service. A well-established “marketplace” for vehicles of all makes, both buyers and used car dealers come here to sell autos. Searchers can tell the site how far away from their home they are willing to look (500 miles or any distance being extreme examples), the make and models they require, and year range, among other specifications. Another very simple site which helps buyers find either new or used cars for sale. This search engine allows users to look at a variety of new car reviews, and also get advice from an expert on the type of car they need. In addition to helping the user to select their car, they also offer details on loans, and reviews of the vehicles including MPG and safety. AOL have a smooth and reliable site that is one of the best finders of used electric cars for the US market. As a web search engine site, it is able to find good online resources, and then supply information to interested buyers. This company has a very basic home page, where buyers can find used cars online by entering details of the make and model, and then adding the zip code to search. The Blue Book is an essential site for anyone who is buying a used car online, offering the most reliable valuations. Buyers can search by make or model, or select a vehicle which meets their specific needs. This is a great place for finding secondhand vehicles, particularly buyers searching for used cars by owner location. Users should be able to find what they want by selecting the make and model, as well as using their zip. The site has a mix of dealers and people selling their car privately. The National Automobile Dealers Association has a space on their site which offers both new and used cars online. Like Blue Book, this is a reliable site driven by knowledgeable people and reliable dealers. If buyers want to get a car from a private seller, even if they are not nearby, then they might consider this site. The state of the cars might be a little uncertain, but buyers could also pick up an excellent bargain. This site wants to help customers who are looking for used autos. Searchers have the option of looking in a number of places, including Craigs List, in order to find their ideal vehicle.